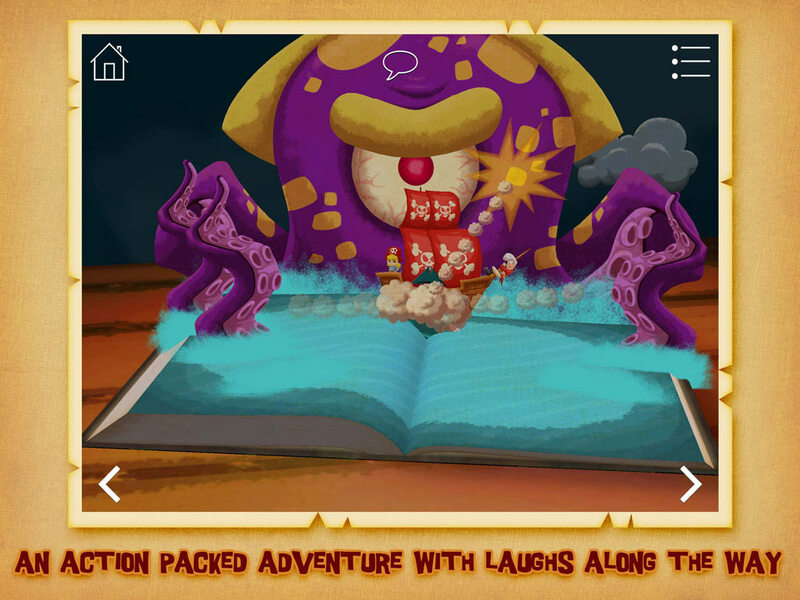 Download The Pirate Princess Now! Aha me hearties! 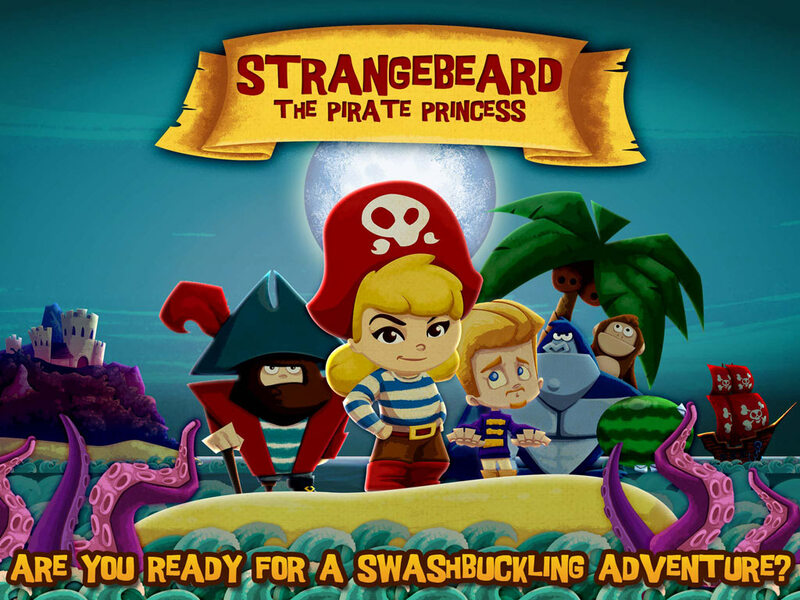 Ready for a swashbuckling adventure? 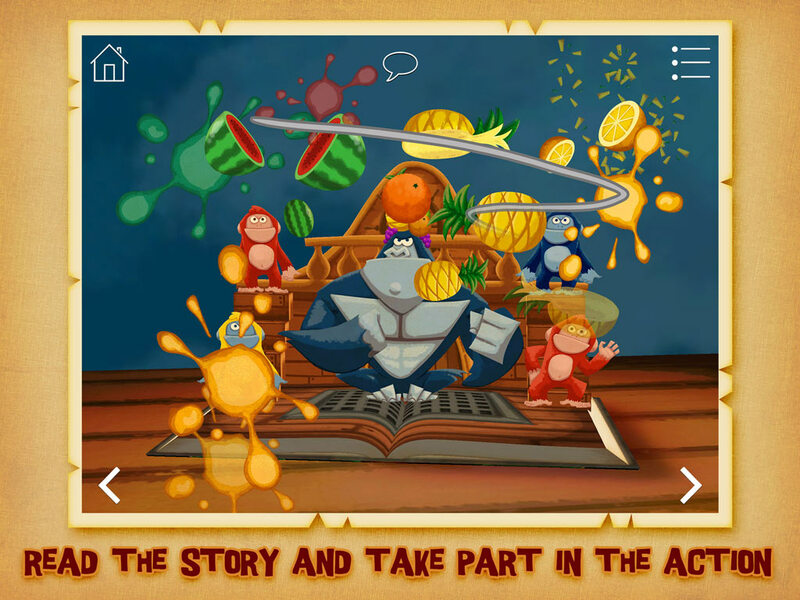 When Princess Isabel goes to a party dressed as a pirate, it’s the beginning of an incredible, action-packed adventure filled with pirate galleons, fearsome monsters and fruit-flinging monkeys. 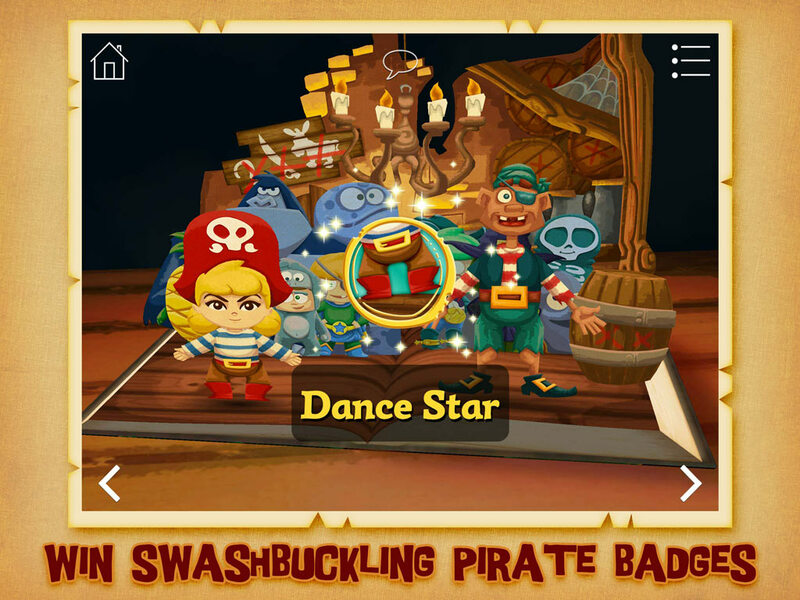 Release your inner pirate playing mini games: piece together treasure maps, dance a pirate jig, then show off your sword skills with some fancy pirate fightin’! Yo, ho ho and a bottle of rum! 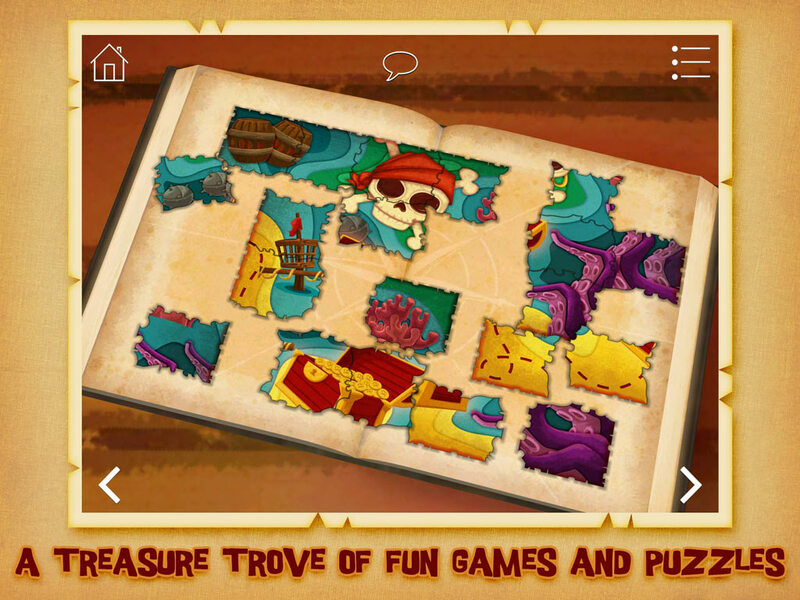 There’s puzzles to solve and laughs along the way. Will the Princess escape from wicked Captain Peg?